Dr. Jeri Brittin is a public health research scientist with a design and business background encompassing senior-level strategic and client service roles. Her strategic orientation informs her work in the realm of outcomes-oriented design. 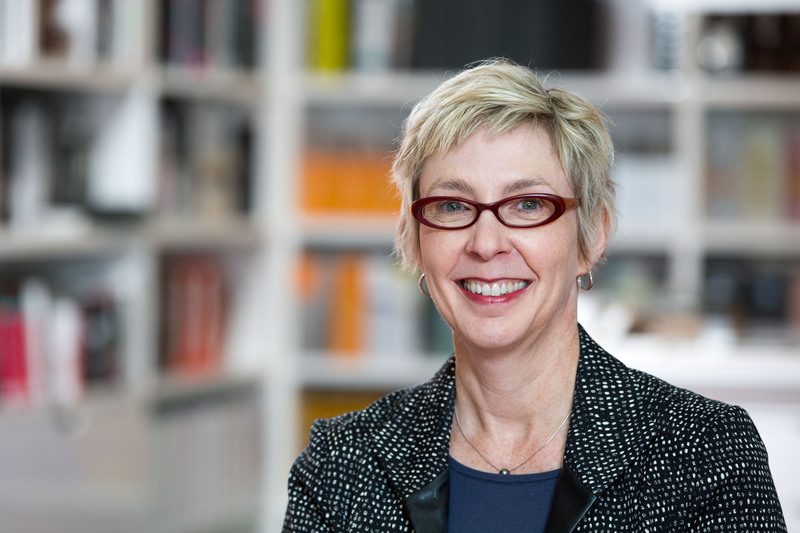 Jeri believes that design, as it defines and shapes our places and spaces, can and should be leveraged to achieve outcomes that matter to people, organizations, communities, and populations. Jeri has led HDR抯 research team and programs since 2016. Her research portfolio addresses human and health outcomes related to healthcare, workplace, learning, and community environments. Dr. Brittin抯 expertise includes quantitative and mixed methods designs and analyses, as well as approaches from systems and decision science. A dynamic speaker, she is compelled to bring science and design together, believing that each has much to offer the other.